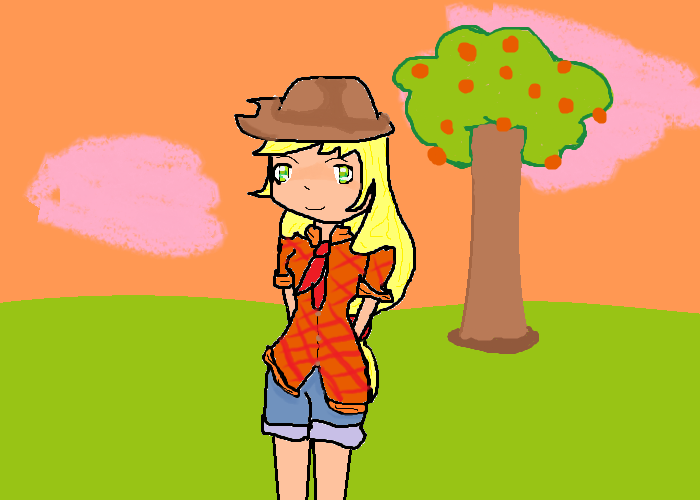 pomme jack. . Wallpaper and background images in the humanized my little poney club tagged: human mlpfim mlp humanized apple jack. 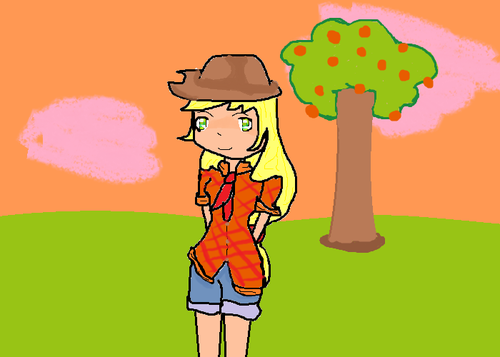 This humanized my little poney fan art contains anime, bande dessinée, manga, and dessin animé.